Tuesday the 31rst is Ana's 2nd Birthday and I am so excited to have a bunch of her friends and some family come up to celebrate with us. I have been busy crafting and though I am not baking much, planning out the food for the kiddies. I decided to make it as easy as possible: Pizza, Cupcakes, Cake Pops and Ice Cream Sundaes. I bought all kinds of goodies to put on top of the sundaes and pretty glass jars to keep the toppings in. Also I have worked with a graphic artist who made me the topping labels and the gift bag labels..so very cute! I will take photos of all and share after the party!! In the meantime we have been celebrating with Grandma and Grandpa Huntzinger (my Dad and Step-Mom) and Ana's good friend W.
Lots of treats and presents and Ana is over the moon. 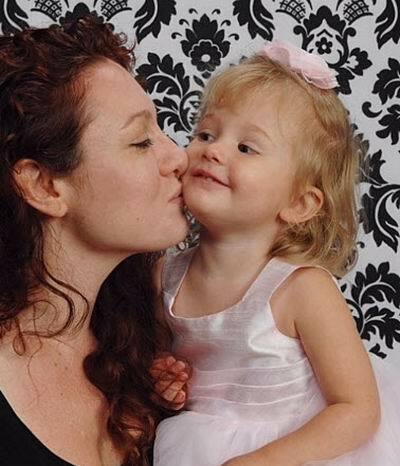 She is such a good girl, and so well behaved, I am such a proud Mama. I will be back with some giveaways, reviews and lots of photos soon. Now, back to red sequins and crafting! Life gets hectic, and things get in the way. We all know that. But, it stinks when it affects your eating and working out habits. For me, my headaches are the biggest pain in the ...well, head. But, usually I work through it. Not so on Monday, and I missed my first Stroller Strides class that I planned on taking. 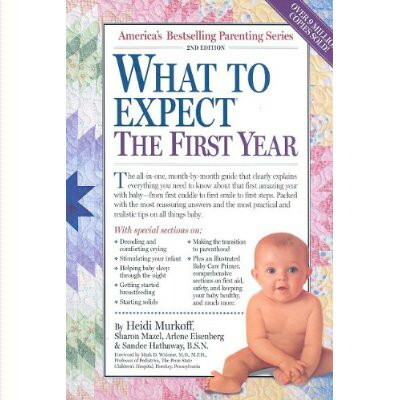 The good news is that starting in August, 2 more classes will be added. And, they will be at night. So I can take a class 3 , 4 or 5 times a week to make my August goal of 5 lbs lost. Where am I for July?Well, with my setback and some water retention, ugh, I am still short about 3 lbs for July. I weigh in about 12-13 lbs lost every time I get on the scale. Don't get me wrong, I am happy I have lost that and I am feeling healthier and smaller (and my first pair of skinny jeans fit), but I would love to hit my 15 lb goal for July. I think I may be able to catch up a little in August as we have a vacation coming up and I will be able to workout and run every day for those 2 weeks). Also, I found out my scale is not accurate since doing my evaluation at Gold's Gym. So, I am not sure how accurate my weekly weigh in at home is. I do know, it changes one to two lbs during the day. Stinky scale. I should probably just sell it at a garage sale and go by a tight pair of jeans..but still. I am very numbers oriented. We have some fun outdoorsy stuff coming up so that should keep me in check. Today is a rainy , gross day so instead of going to the park, we are heading to the gym and I am taking a weight lifting class. Yay! Plans for Ana's party are moving ahead. The invitations have been sent, the goody bags have been bought and filled, and the decorations have been made. I made pretty much everything except the gift bag tags and the ice cream topping cards. Those were designed for me,and they came out adorably. I also love my homemade banner, and after the party and photos are available, I will let you know how easy it is to make one! We are having simple food this year, since last year we had a larger affair that was catered. Pizza for the kids and crudite, and simple finger foods as well as pizza for the adults. Dessert will be sparkly cake pops and ice cream sundaes for all ! Pretty much everything is either blue gingham or red, and I think the two colors together are very cute. I have a new appreciation for gingham. I feel like I have abandoned this blog for a few days as I got things together, and I probably will not be on much the coming weeks due to Ana's party, and our upcoming vacation. Mommy Meltdown will be on until the end of August and I am still watching what I eat and exercising and may even have a new goal soon! 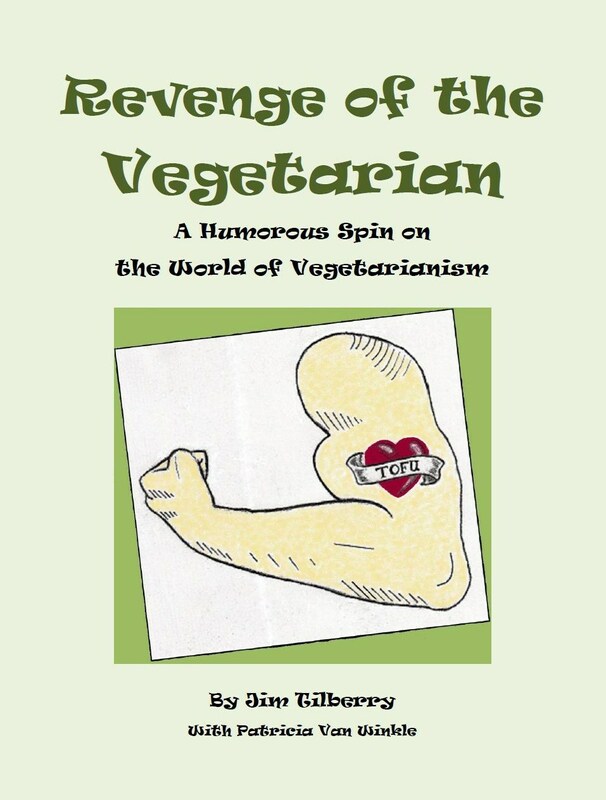 The Revenge of the Vegetarian by Jim Tilberry with Patricia Van Winkle is a hilarious tongue in cheek book. This book is only 70 pages long, but ideal for short attention spans. Every page is worth its weight in veggies. Tilberry has a weird and wacky style of writing and makes fun of everyone. Vegetarians, vegans, meat eaters, republicans, democrats and vegocrats, alike are poked fun at with his off the wall sense of humor. Having been an almost vegetarian for many years,(yes, I do eat fish and turkey at Thanksgiving) I can appreciate the inside jokes and blatant jokes in the book. I had fun reading it while lounging at the pool and loved the author's friend Randy's experience trying out vegetarianism. Also, I loved my Zodiac (Leo): You are melodramatic...NO!!! What do you mean? Who? What? But I am also ambitious, which is somewhat true...fun fun! Now if you're not a vegetarian, but you have an off the wall sense of humor , you've got to take a peek at this silly, fun book. And if you're looking for a great gift for a not-so-stuffy vegetarian down the road, you're looking at the perfect gift idea right here. 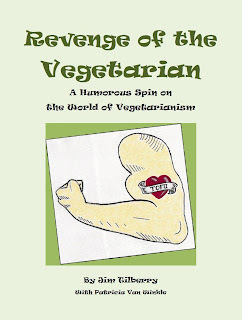 Revenge Of The Vegetarian: A Humorous Spin On The World Of Vegetarianism By Jim Tilberry with Patricia Van Winkle is a paperback humor fiction book. 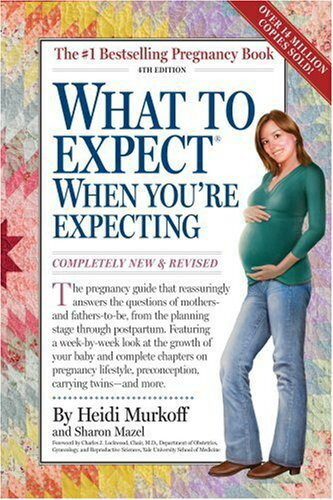 It is 70 pages long. 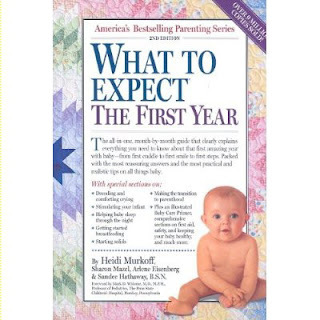 The suggested cover price is $11.95, and you can find it over on Amazon.com. In honor of that, I went bathing suit shopping. My current bathing suits are too big and since I am swimming so much and am hitting the beach in August, I really need a cute, basic black suit. I also found three cute cover ups and a new straw hat. I will be styling in August. Today it was hot, hot hot but I still went to class and worked out. I could not really do 100% right now, not sure why. But, will try my hardest tomorrow to put my all into it. :) until then stay healthy and have a wonderful weekend!! 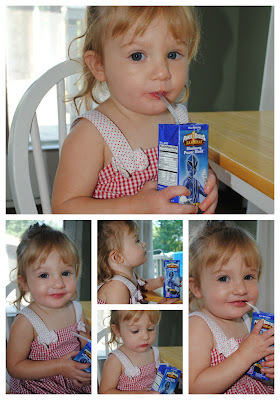 Ana and I were so lucky to receive 2 sets of delicious juice-boxes from Genesis Today. 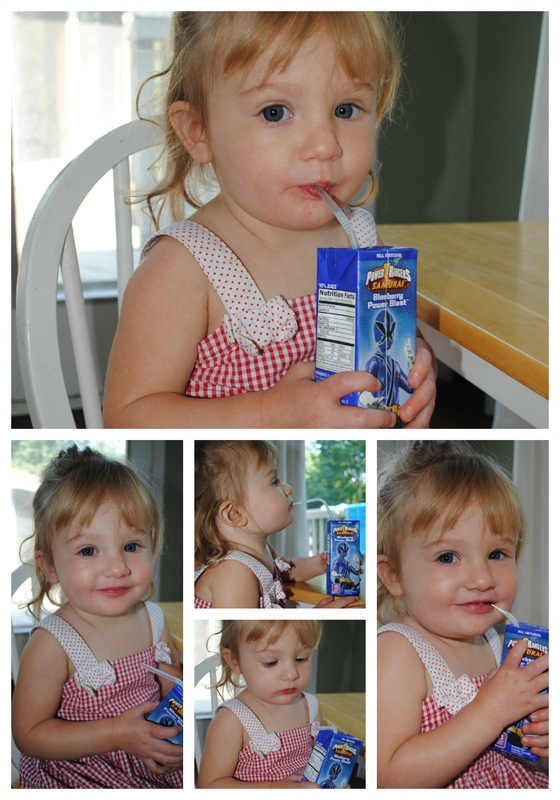 The Genesis Today Power Rangers Juice Boxes come in 2 different flavors and are delicious and thirst quenching, Ana loved them both!The juice was flavorful, not too sweet and fun to drink out of the stretchy straw. Ana loves her Blueberry Power Blast! Berry Power Blast with Pear, Apple, Black Cherry, Raspberry, Blackberry, and Goji Berry Juices. Blueberry Power Blast with Pear, Concord Grape, Apple, Blueberry, and Acai Juice. There are NO Artificial Sweeteners, NO Artificial Flavors, NO Artificial Colors, NO Preservatives, NO HFCS, NO Toxins, and NO Chemicals. 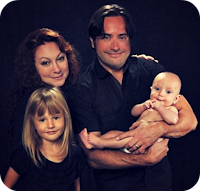 All-Natural consumer products that:Taste delicious,are cost effective and provide maximum nutrition to the 60 Trillion growing & developing cells of all children’s bodies. This is good stuff , and it tastes great too! The super cute packaging is fun and sporty, and we took the boxes with us to a local park for swimming and snacks. They fit so nicely into Ana's lunchbox. 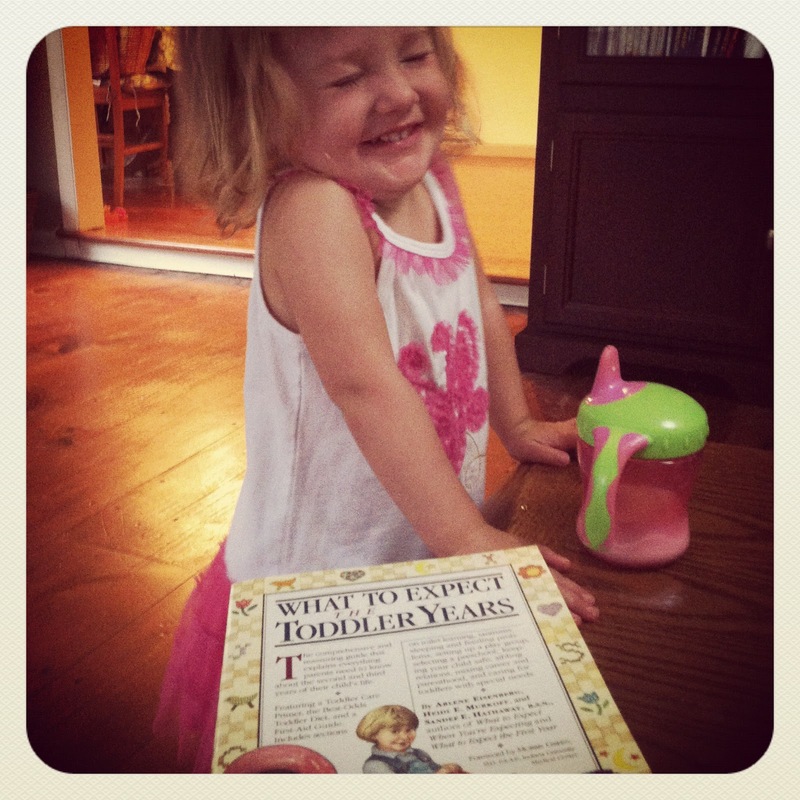 Do you know what is in your child's juice?? 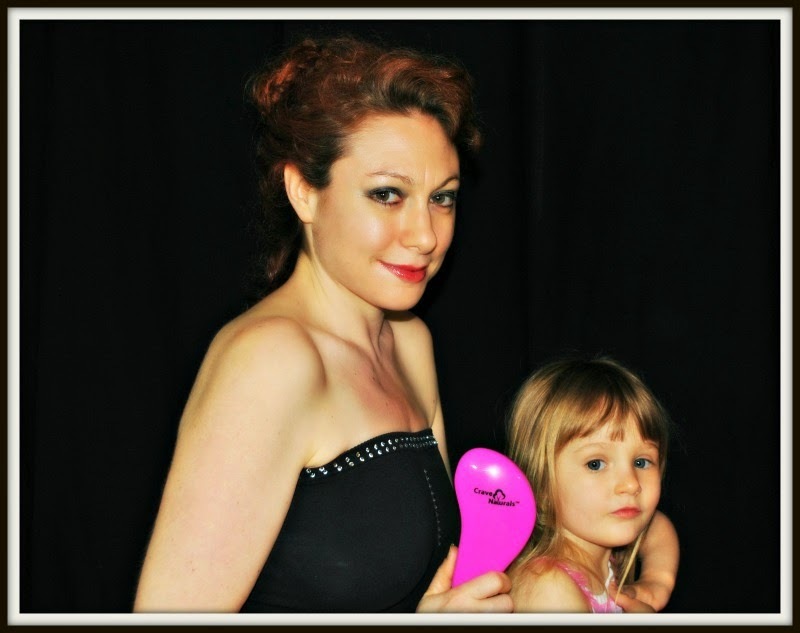 · Due to campaigns such as Michele Obama’s “Let’s Move,” moms are becoming much more aware of the products they purchase and this trend will continue. i t I try not to give Ana too much sugar and sweets, but I feel good giving her this amazing juice from Genesis Today! I really appreciate that on the website, they have a place where you can help them to donate juice to the needy. Check it out and fill out the form for their donation! and then work on the 10 last lbs for the Fall. working on the 2nd month! I did run by myself on Monday. And just took a really hard and lovely Pilates class today, Tuesday. So, I am not just sitting home watching tv, but I am taking my weight by the horns. I will get on the scale before the BBQ tomorrow and see if I am still on track. As for my daily diet. It is prety much the same as last week. Still no dairy, no bread after breakfast. A lot of salad and raw veggies, fresh fruit . Not too bad. I could do without the pretzels but my body craves salty at night. I try to stick to air popped popcorn, but it doesn't always work out that way. Stay healthy and Happy 4th~!!! I was a lucky winner over at the Simple Blog a few months ago, and won these beautiful butterflies from a giveaway. Well, they arrived and along with them were some beautiful goodies that I wanted to show off! They are all handmade by the amazing Becky over at Lilypad Lane Designs! 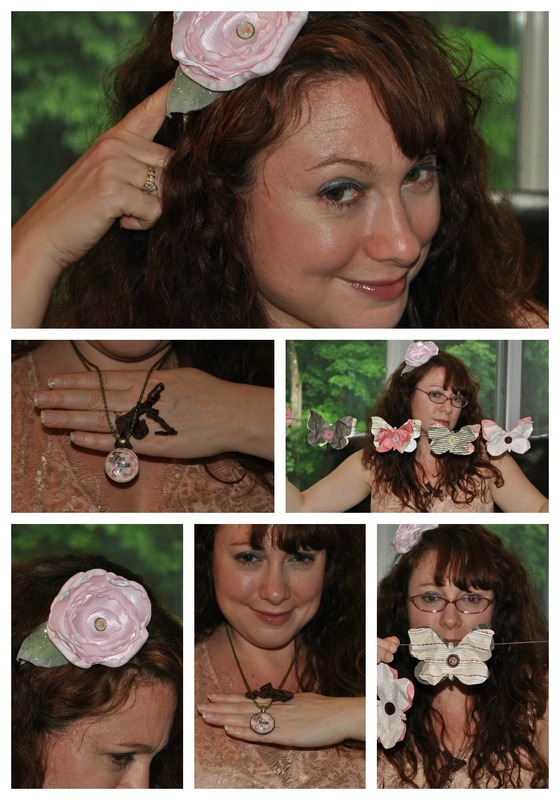 Check out my photos, including a pretty handmade headband (I am going to steal it from Ana) and a cute, cheeky necklace. Aren't they precious? 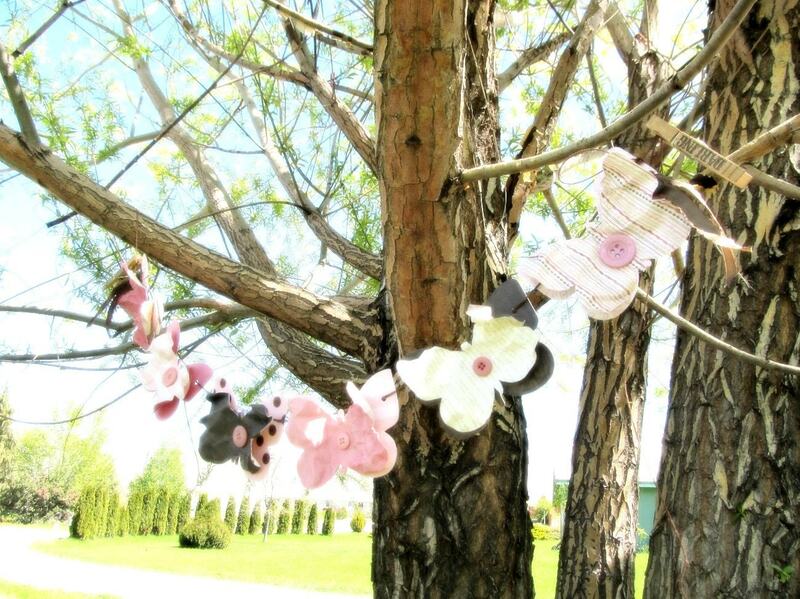 I love the butterflies and they are now hanging in the window of our pink and green playroom. Highlighted by the woods and nature behind them. I also really love her owls, and other whimsical items available in the etsy shop. I wish I could buy one of everything. I love etsy and can spend hours sorting through owls, jewelry and pretty handmade dresses. I get lost in it all. Have a great week.